I recently read an article regarding a study done by a global consumer marketing firm, it found women over the age of 45 are finding it difficult to find the right skin care products for their skin type. With the abundance of anti aging (and general) skin care products on the market today, it can be overwhelming as a consumer to know which will work best. 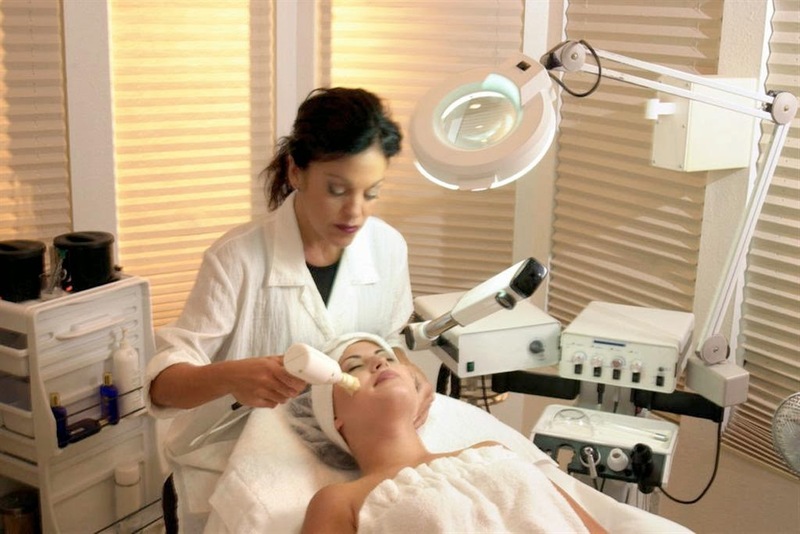 Estheticians and cosmetologists are in the perfect position to educate people on their skin care routine and products needed to achieve optimal results. Many times, people may think they are using great products based of off brand recognition, or claims of super hydrating fountain of youth good for everyone products, when in reality they could be doing more harm than good. Offering complimentary a skin analysis and consultations is a perfect opportunity to educate your clients, suggest different customized menu options and provide customized retail products that compliment your services. Taking this time to educate your clients, listen to their concerns, and offer suggestions will boost their confidence and loyalty to you and your business instantly!